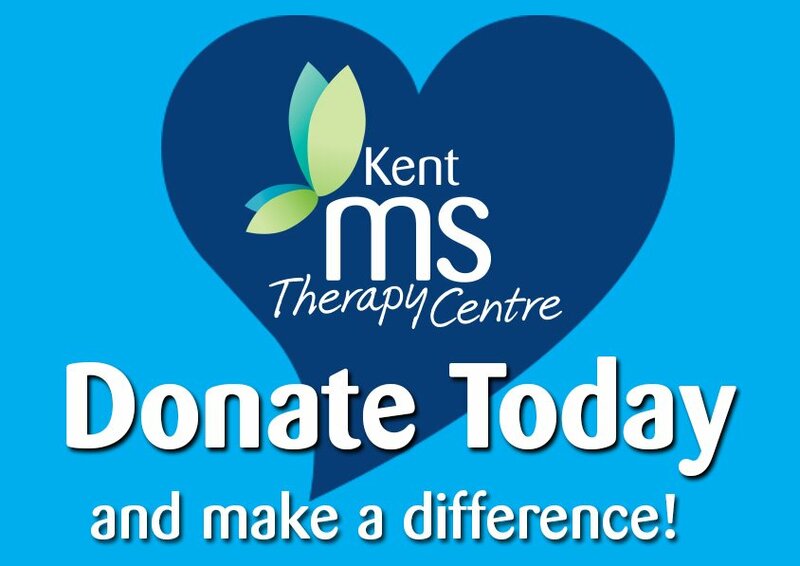 Kent MS Therapy Centre is an independent, registered charity. We not only rely on donations to run the centre, but also upon the time, skills and dedication of our many volunteers. Volunteering can be a very rewarding experience and can be a great way to meet new people and make new friends. Our volunteers are held in very high regard at the centre and we see them as an important part of our team. 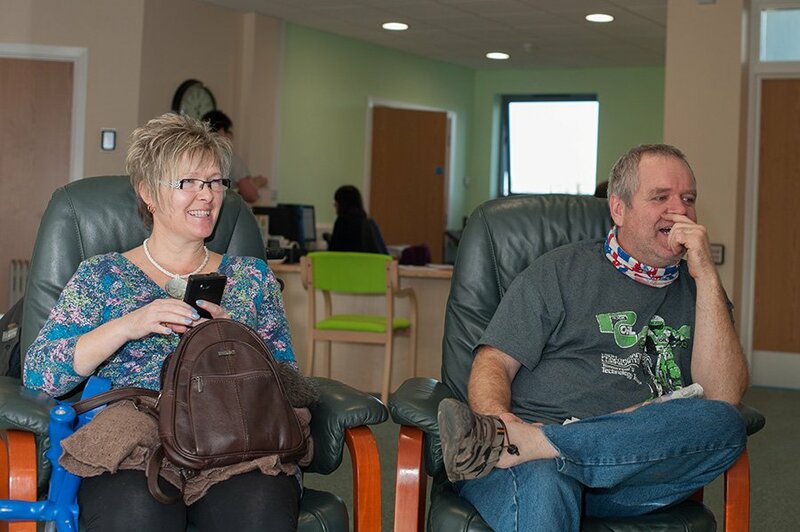 Here are some examples of volunteering at the Centre. We hold supermarket and street collections throughout the year which can raise a huge amount of money; volunteers are needed to collect for us for a 1 – 2 hour period. Collections are all held locally so please contact our Community Fundraiser, Sarah Bosley at the centre to see if there is one near you that you would be willing to help with. We often need volunteers to help at many of our fundraising events during the year. Tasks range from running stalls at sales, to marshalling at various events. We also need people who are able to assist with setting up equipment for our stalls at outside events. Or, why not join our friendly group of fundraising volunteers who meet at the centre on monthly basis to help with the planning and organising of events. Why not run a raffle or organise a ‘dress down day’ at your office or local pub, or organise a Quiz Night or a Coffee Morning in aid of the centre. If you are a keen runner or walker why not organise your own sponsored event. KMSTC can supply you with flyers and posters. You could create your own fundraising page on JustGiving or Virgin Money Giving websites where supporters can donate on-line in support of your event. If you are interested in helping out with any aspect of fundraising then please contact our Head of Fundraising Moira Mitchell. We run Oxygen Therapy sessions on a daily basis and are always looking for willing volunteers to join our friendly team of operators. Full in-house training is given, with regular updates throughout the year. It is very important that we provide a welcoming image to members and visitors at the centre, therefore, we are always in need of volunteers to help keep the area around the outside of the centre clean and tidy. Help with general maintenance both internal and external is always welcome. We occasionally require people to help with tasks or projects which we are involved with at the time. Volunteers may be needed to print our quarterly newsletter, fill envelopes, co-ordinate information, help with photocopying etc. If you think you could help, we would love to hear from you. We are always willing to accommodate younger volunteers who are taking part in their Duke of Edinburgh award and need a charity placement. We will also accommodate work experience students. Trustees are Members of the Management Team who run the centre. We always need people, ideally with some experience of management in an organisation. 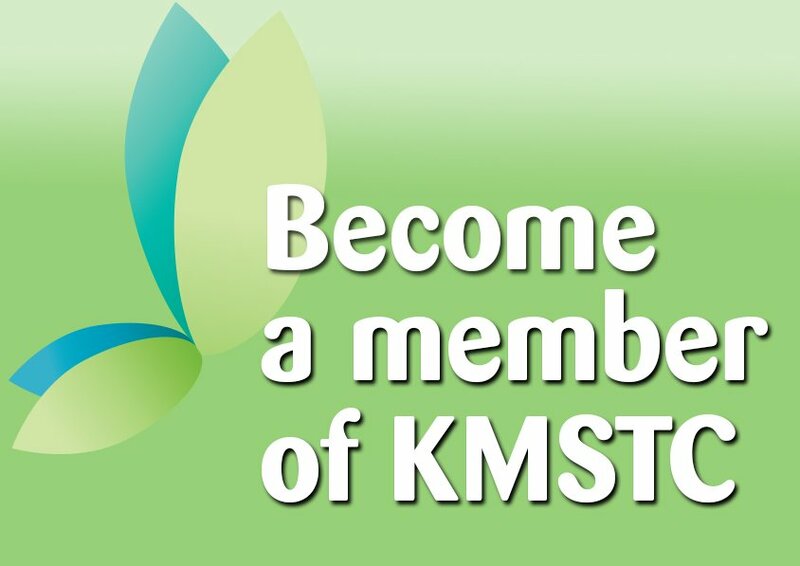 To register as a volunteer, please complete our KMSTC Volunteer Registration Form and email to info@kentmstc.org.